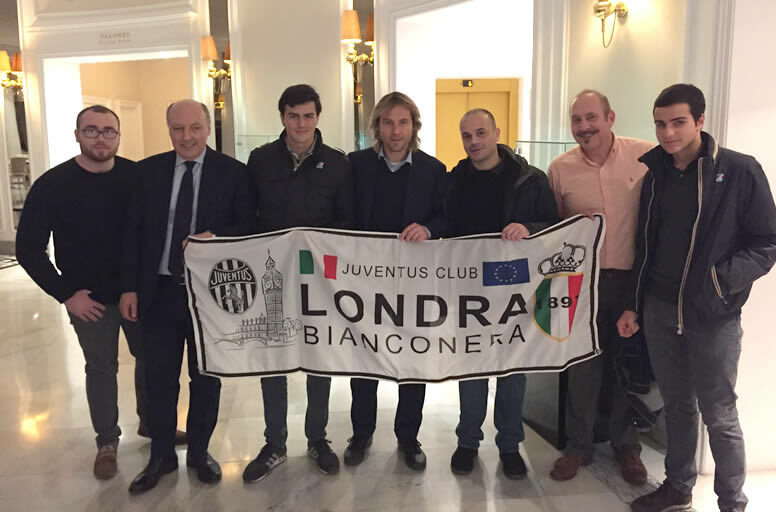 The Juventus Club Londra Bianconera was founded in September 2014 and following its great success it was soon recognized as a Juventus Official Fan Club. The Club boasts over 200 members, with UK-based fans coming from Italy and all over the world. For every Juventus game our members gather at the Pub Famous Three Kings in West Kensington to watch the match together. 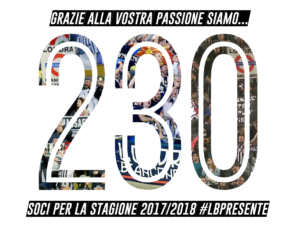 Moreover, a group from Londra Bianconera is present at the Juventus Stadium for every home game and for all Champions League games, including away matches. Over the years the Londra Bianconera boys have travelled around Italy and throughout Europe following the Old Lady. Our banner with the symbol of West Kensington tube station has reached Croatia, Germany, Greece, France, Portugal and Spain. 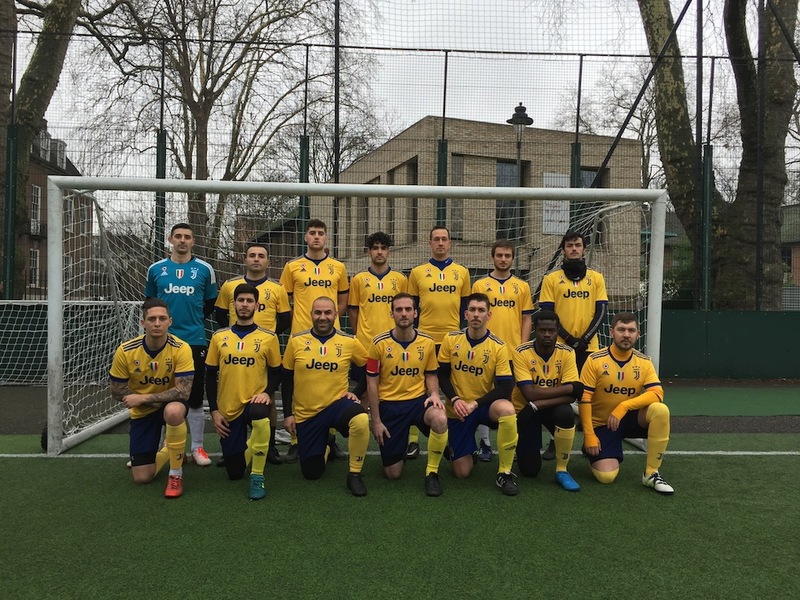 Furthermore, the Club has a football team which plays the London Supporters League against the main fan clubs of the city, such as those of Aston Villa, Celtic, Fiorentina, Lazio, Olympique Lyonnais, Porto and AS Roma. Also, once a month we organize a social event for all our members, like the traditional Christmas party and tombolata, or the end of season BBQ.